I can change your name if you want Shadow Link. 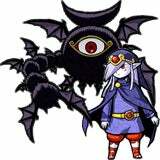 Ahh what the hack, Ill change myself Shadow Link. P.S. We can change our usernames.